A federal jury has found white supremacist Dylann Roof guilty of the racially charged massacre of nine black parishioners at the historic Emanuel African Methodist Episcopal Church in Charleston, S.C., the Associated Press reports. According to the newswire, the jury reached its verdict after less than two hours of deliberations, convicting the 22-year-old of federal hate crimes and other charges, including obstruction of the practice of religion. Roof was found guilty of all 33 charges he faced, NPR reports, for killing nine church members during an Emanuel AME Bible study—church pastor and state Sen. Clementa Pinckney was among those slain—and attempting to kill three others in the basement of the church on June 17, 2015. The jury is scheduled to reconvene at the beginning of the new year to decide whether Roof will receive the death penalty or be sentenced to life in prison, AP notes. 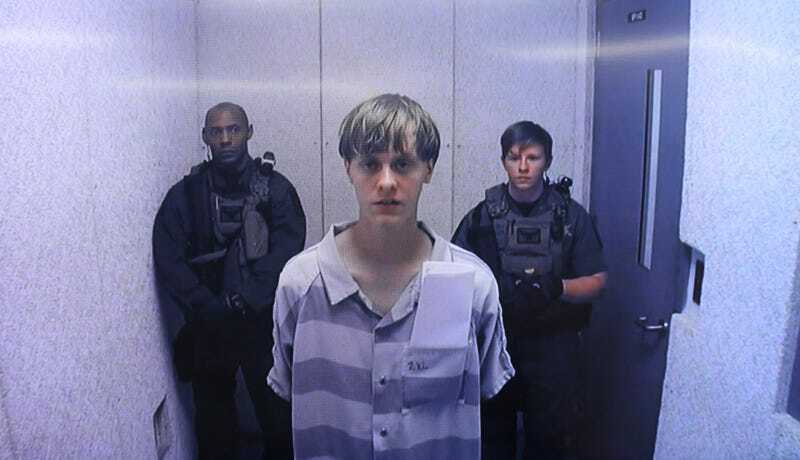 Roof is also facing separate murder charges in a state trial that is scheduled to begin Jan. 17. State prosecutors are also seeking the death penalty. Read more at the Associated Press and NPR.